“It saved a lot of time and hassle to be able to manipulate the projectors easily due to their light weight. A compact body with high brightness and superb picture quality. The four-lamp system provides a high level of reliability. Since its launch back in 2010, i Light Marina Bay has featured an extraordinary display of talent over the years. And this year was no exception. Among the innovative and environmentally sustainable light art installations by creative talents from around the world, the interactive artwork onto the exterior of ArtScience Museum stood out in the Marina Bay waterfront area. The interactive artwork “What a Loving, and Beautiful World - ArtScience Museum” by the Japanese art collective teamLab let viewers participate in the projection. Viewers had fun manipulating the projection image on the facade of ArtScience Museum using their smartphones. 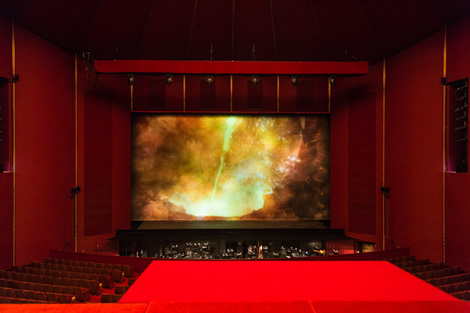 Of these operas, few have required the rigorous demands or carried the high expectations and profile as Richard Wagner’s Der Ring des Nibelungen (The Ring Cycle), a four-part, 17-hour work composed in 1848. 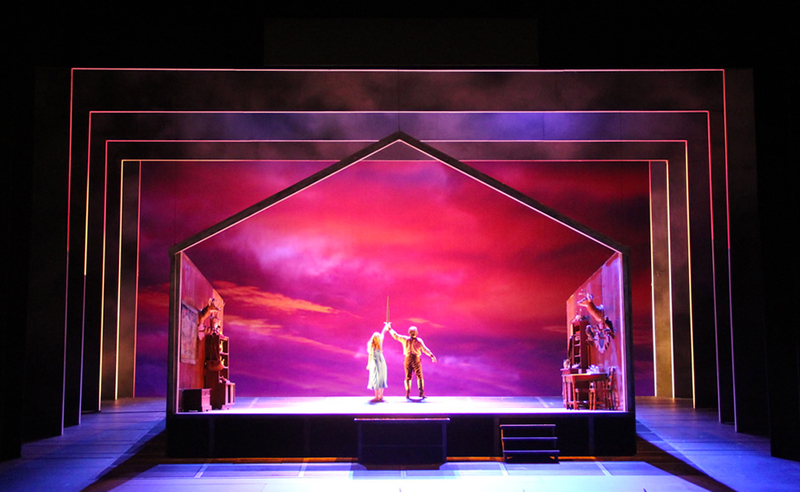 The Ring Cycle commands a production worthy of its highly-revered, almost mythical status. 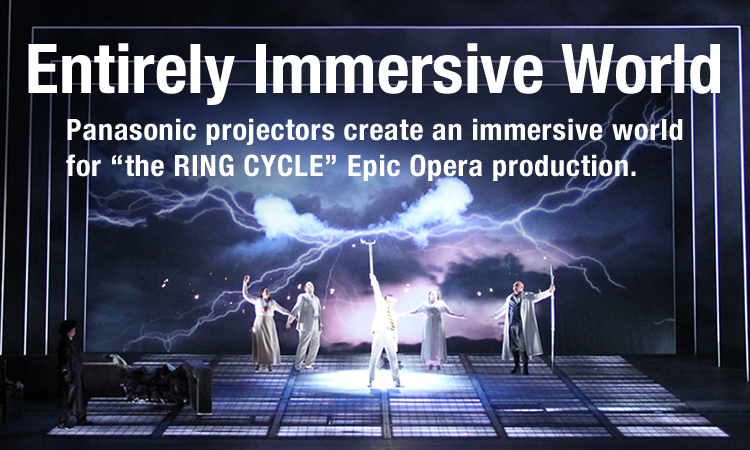 For its first time ever, WNO put on the complete ring cycle— and did so three times over the course of three weeks in a single performance space. This rigorous schedule would require the entire stage to be re-set practically every night. 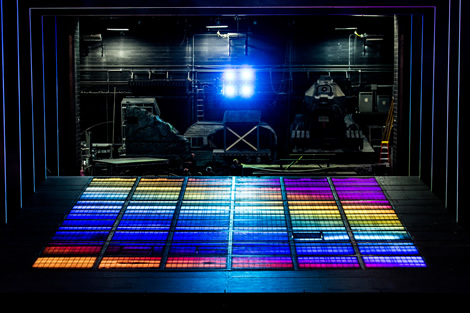 Due to the number of set changes and the demand for an awe-inspiring experience, the team relied on projector-powered digital scenery to create an immersive world. Owing to a tight installation window, the projectors had to be small enough to quickly mount and they had to be easy to control, while delivering bright, powerful video. 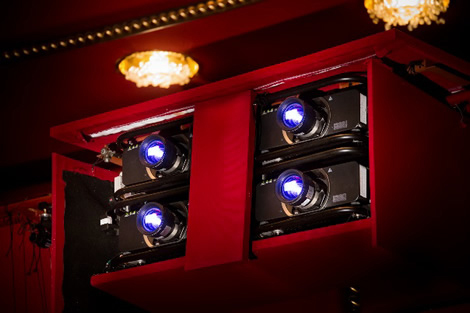 WNO decided on six Panasonic PT-DZ13K 12,000 lm projectors mounted on the balcony rail in the front box, just three feet away from the audience. 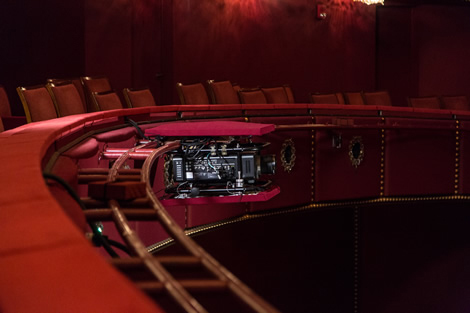 The quietness of the PT-DZ13K, which ranges between 37 to 45 dB depending on operating mode, ensured opera-goers enjoyed the performance without distraction. 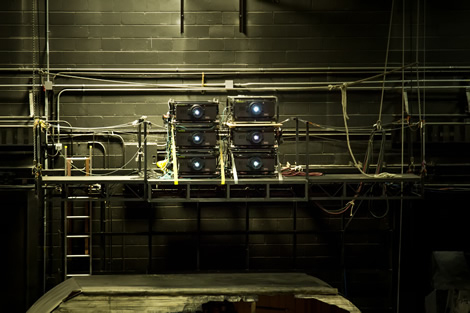 WNO also installed an additional six Panasonic PT-DZ21K 20,000 lm projectors mounted upstage on a flying platform. Weighing just 24 kg (52.9 lbs) for its 12,000 lm output, the PT-DZ13K required a single stagehand to move and manipulate it. The ultra-compact PT-DZ21K weighs 43 kg (94.8 lbs) for its 20,0000 lm output, requiring only 2 stagehands to move it. 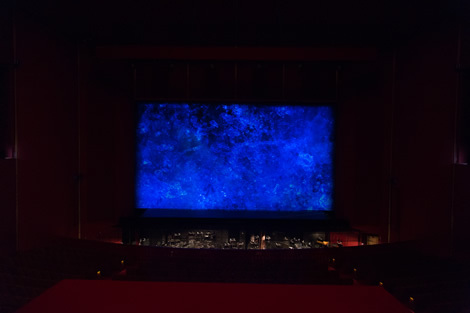 Said Sean McNally, Projectionist & Video Systems Technician at The Kennedy Center: "It saved a lot of time and hassle to be able to manipulate the projectors easily due to their light weight." He continued, "I think these Panasonic projectors are a good combination of size, resolution, and lumens. They don’t take up a lot of space, they are very, very sharp, the color rendering is good, and they put out a lot of light for the size of the projector." The PT-DZ13K were used at the balcony rail and the front box. The audience sitting three feet away can’t hear those PT-DZ13K running. The PT-DZ21K were used at the upstage for the rear projection. "The level of detail that we’ve gotten out the projectors has allowed us to really create an immersive world" McNally noted. With a 1920 x 1200 pixel resolution, the projectors created stunning visuals with crisp detail and accurate color reproduction. DC Metro Theatre Artscio David Friscic called the design "a luminous marvel" and lauded the "naturally immersive and pulsating visual projections." (Friscic, 2016) "Everybody at Panasonic has been fantastic about trying to work with us and help us make this project possible. 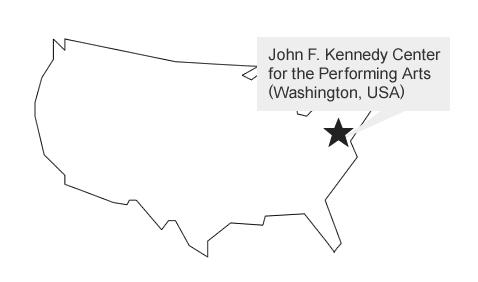 They made sure that if we needed any technical help, they were available to help us" stated Glenn A Turner, Head of Production Operations at the Kennedy Center. 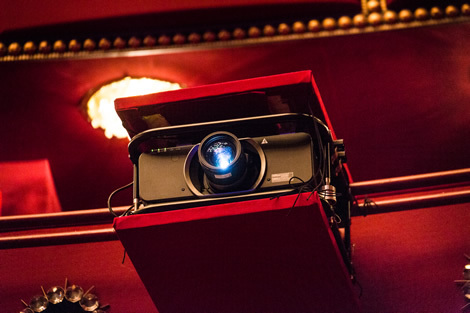 The WNO team used Panasonic’s Multi Monitoring and Control software, which enables users to manage up to 2,048 Panasonic projectors and professional displays over a LAN network. WNO was able to control power, brightness, and input switching, while scheduling image delivery, and more using this software. The nice thing about Panasonic in addition to the other features I have already mentioned is that the four-lamp system means that if we lose a lamp we lose a quarter of the brightness of one unit out of four, or one-sixteenth of the overall brightness. The audience will never know the difference. The level of detail that we have gotten out of these projectors has allowed us to really create an immersive world. 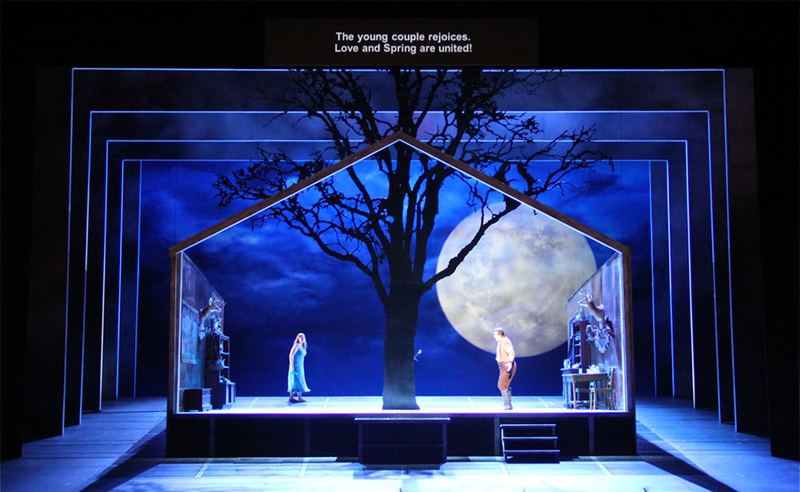 The sold-out Ring Cycle was met with shouts and bravos from the audience and acclaim from critics. Said Turner "I would certainly recommend Panasonic technology to anybody. Panasonic has done wonderful work for us." Concluded Paul Taylor, Technical Director at WNO: "Our experience has taught us that you cannot go wrong with Panasonic. They are a true partner."